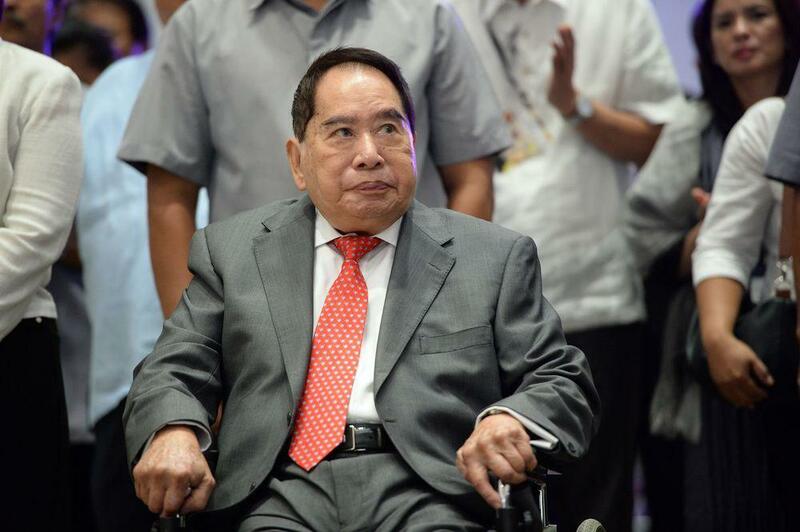 MANILA, Jan. 19 (Xinhua) -- Filipino-Chinese Taipan Henry Sy Sr., the Philippine's wealthiest man and also a philanthropist, passed away at the age of 94 on Saturday, his family said. 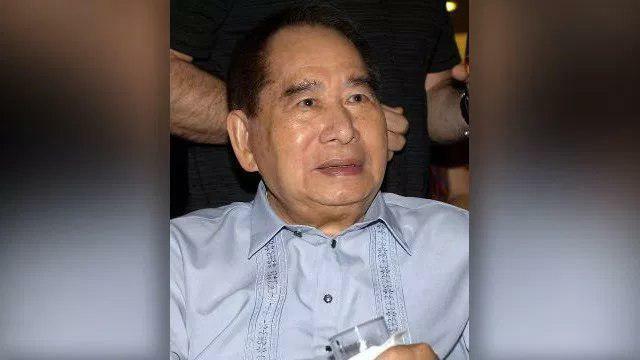 "With deep sadness, I would like to inform the group that our beloved Chairman Tatang (father), Mr. Henry Sy Sr, passed away peacefully in his sleep early Saturday morning. Please pray for the eternal repose of his soul," Steven Tan, chief operating officer of SM Supermalls, said in a statement. 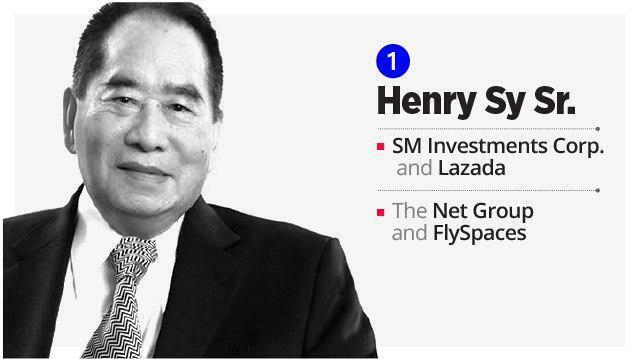 Sy, the founder of the SM Group, was also the chairman emiritus of SM Prime Holdings Inc., SM Development Corporation, and Highlands Prime INc., BDO Unibank Inc., and honorary chair of China Banking Corporation. Sy had been named as the country's richest man for 11 years in a row by Forbes with an estimated net worth of 19 billion U.S. dollars. Sy was born in China's southeastern Fujian Province on Dec. 25, 1924 and opened the first ShoeMart store in 1958 which has since involved into a conglomerate with three mainlines of business -- retail, banking and property.